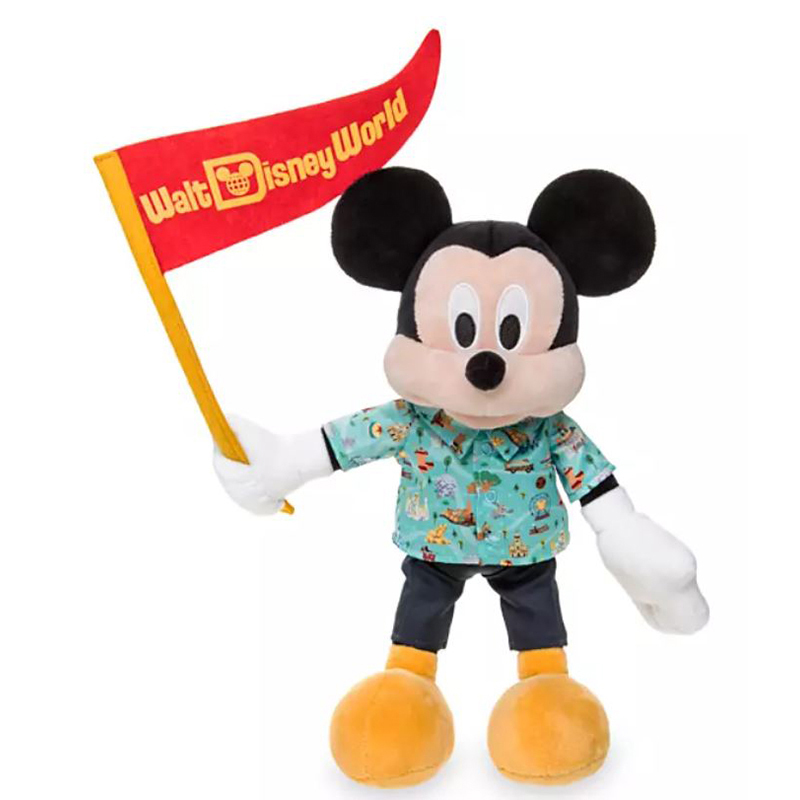 You might already know that you can find all kinds of fun and chic apparel themed to your favorite Disney characters. You might already have plenty of examples in your own wardrobe. 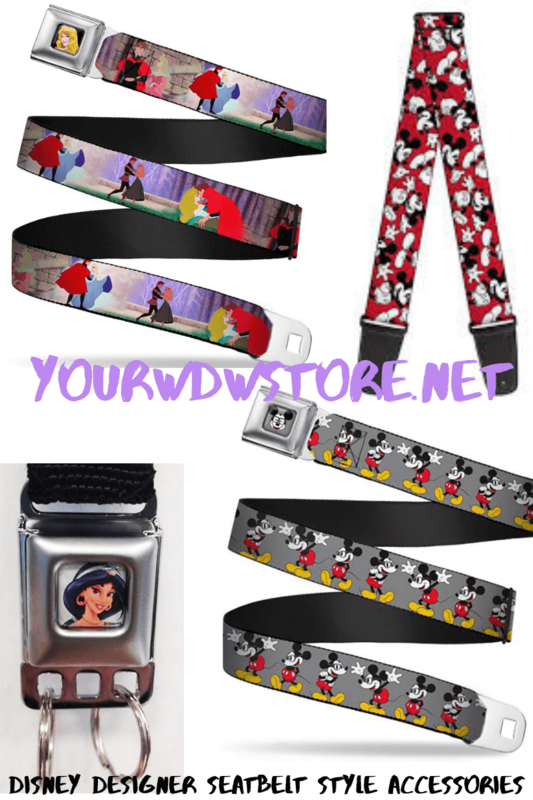 However, did you know that the Mouse House also has its own line of accessories with a totally unique design based on seatbelts? You can extend your Disney love to your tops, bottoms, and everything in between thanks to the Disney Designer fashion line. Check out these examples of accessories you can try out today. 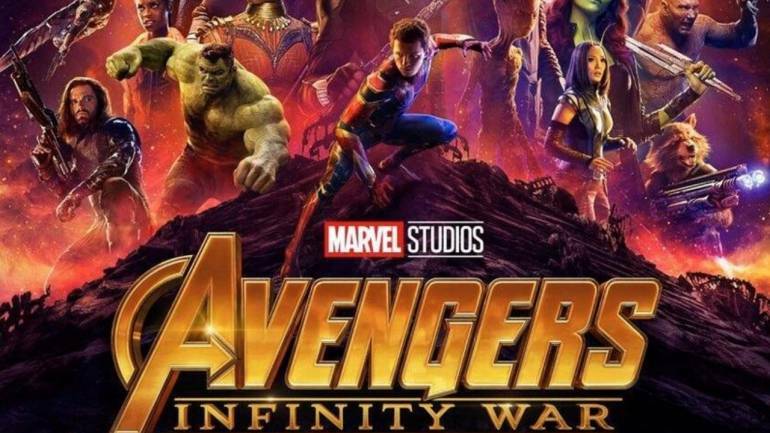 We are truly in the endgame now: the premiere of Avengers: Endgame is upon us, and fans from all around the world are breathless with anticipation. To provide a better understanding of the collective global excitement for the film, first-day pre-sale ticket purchases from Fandango and Atom destroyed previous records, and the AMC Theatres website and app crashed from the sheer demand. Its two official trailers received more views in their first 24 hours of release than any other video in the same period. The data belies the hype. 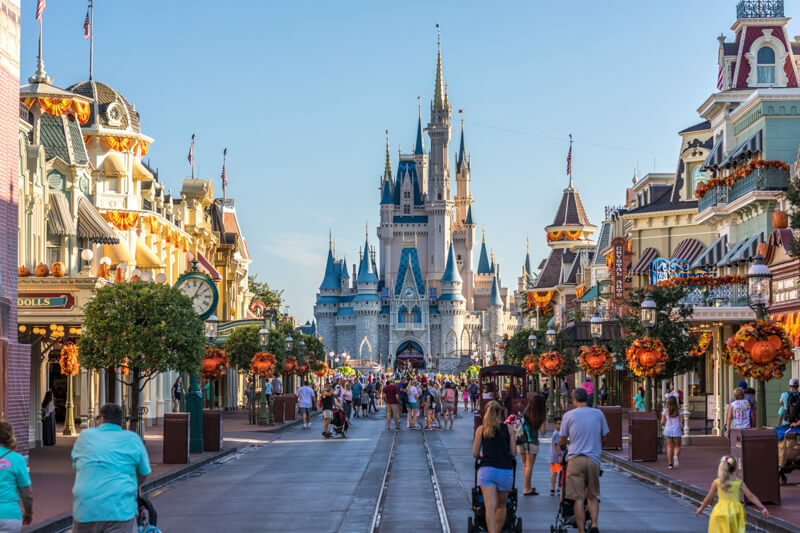 With four distinct theme parks, two water parks, and a bustling shopping center, Walt Disney World Resort can be a truly magical place to visit. As with any trip, you should get as prepared as possible so you can make the most of the experience. Straight from the pros at Your WDW Store, here are a few vital travel tips that apply to all the parks at Walt Disney World. When you were young, were you a Hotwheels kid, a Matchbox kid, or just an undiscriminating fan? Regardless of which you were, odds are that if you were a child within the past seventy years, you were — and possibly remain — an enthusiast for toy cars. These playthings have long sparked imaginations, and much of that appeal comes from the imaginations of the cars’ designers. The die-cast car is surprisingly malleable: you can give it just about any design, and as long as it has wheels and goes fast, kids will enjoy it. That’s why these tiny automobiles come in all shapes and sizes, from real-life vehicles to pure-cool hot rods to the outright fanciful. 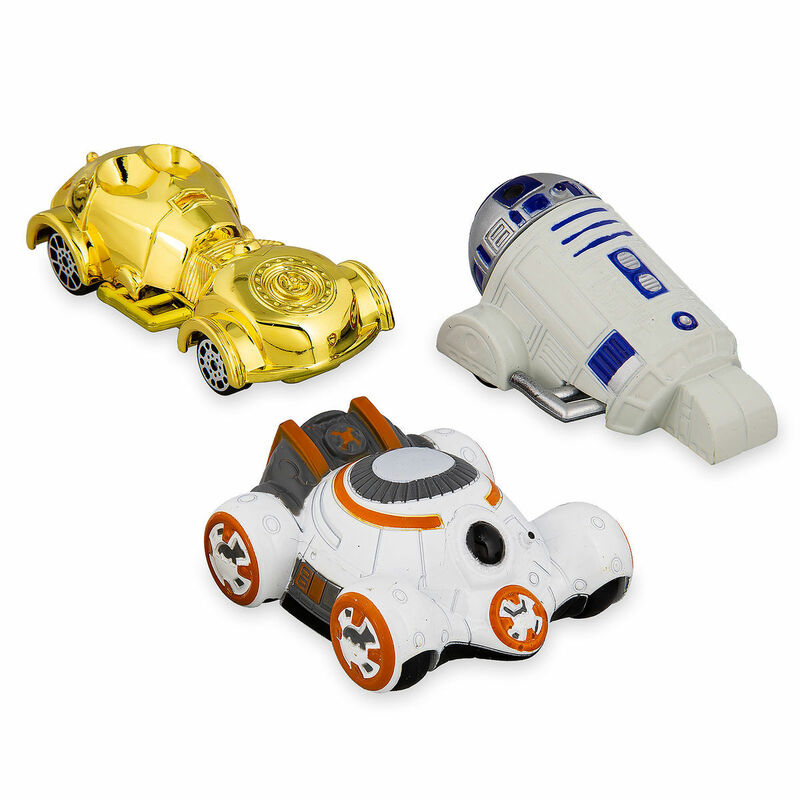 That’s also why Disney fans take so much joy in finding toy cars modeled after their favorite characters and theme parks. Every part of your house can be brightened up with some decorations. You can bet that the Walt Disney Company knows this, and they make sure their fans can deck out just about any room in their home with some Mouse House theming. You can also bet that this includes maybe the most functional room in any accommodation: the one with the commode. 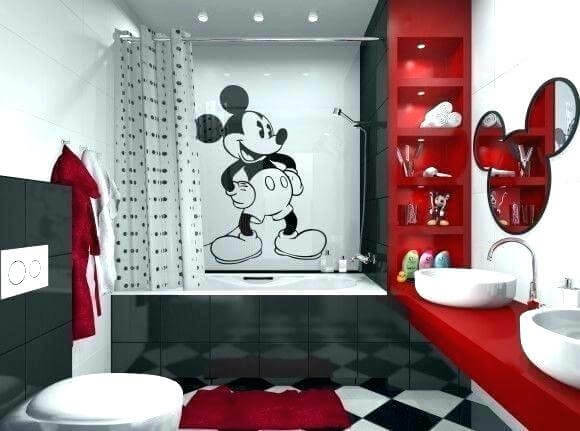 Here’s some information on the many delightful ways that you can create your very own Disney-themed bathroom. 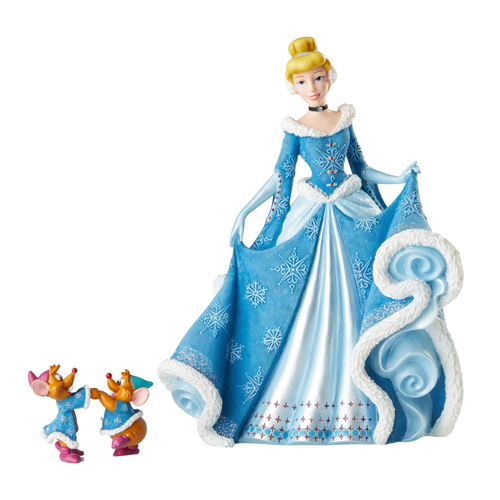 The Disney Company usually brings their A-game to everything they do, from their movies to their merchandise. The idea is that people will pay money for plenty of items, but even more people will pay even more money if those items are noticeably high-quality. This simple philosophy guided the company’s earliest artistic achievements, and the corporate behemoth of today still follows it. When we say they do this for just about everything, we mean just about everything. If you’ve ever showered at a Disney hotel, you already know what we’re talking about. Here is some information on the bath amenities by a long-time Disney partner, H20+. Adventureland, one of the classic themed areas of the Disneyland-style parks, is filled with memorable rides and shows. However, there is more to this land than the swashbuckling mayhem of Pirates of the Caribbean and the pun-riddled escapades of the Jungle Cruise. Located on a massive artificial tree is an elaborate and beautiful home. There you’ll find strange contraptions constructed from bamboo, fancy furniture surrounded by wilderness, and circular steps towards rooms with an enviable view of the park. This walk-through attraction is the most enduring legacy of Disney’s 1960 live-action adventure film, Swiss Family Robinson. 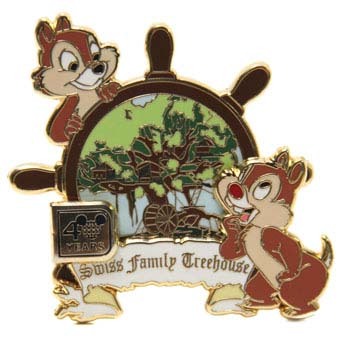 Here at Your WDW Store, we understand that, as improbable as it may sound, there is more to the world and its popular stories than the many wonderful movies of Walt Disney Productions. One relatively recent story in particular, whose first book was first released in 1997, has taken the world by storm. One book series, above all others in the two decades since has entrenched itself as an enduring work of literature. 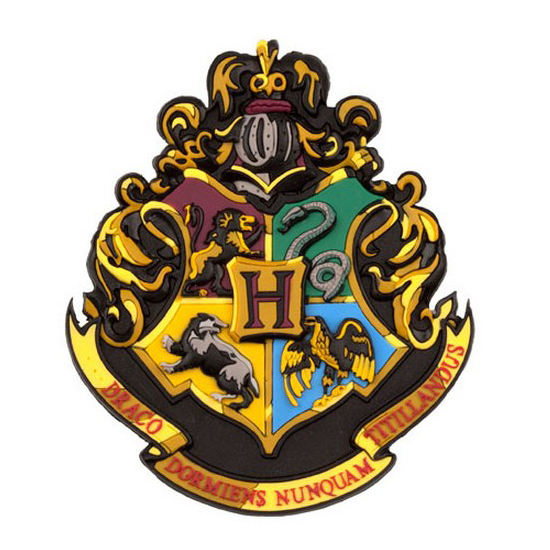 You have probably already guessed what it is: JK Rowling’s seven-book series about the Boy Who Lived, Harry Potter. It’s 1970, and Walt Disney Animation Studios is not sure where to go with their films. Walt Disney himself had died four years earlier. The Aristocats, the last film Walt personally greenlit, was already in production and set for a December release. The studio was faced with the task of creating their first film without any involvement from their namesake, founder, and primary visionary. Eventually, they decided to create their own version of one of the oldest characters in the English literary tradition. In 1973, they reintroduced a new generation to the hero who steals from the rich and gives to the poor. 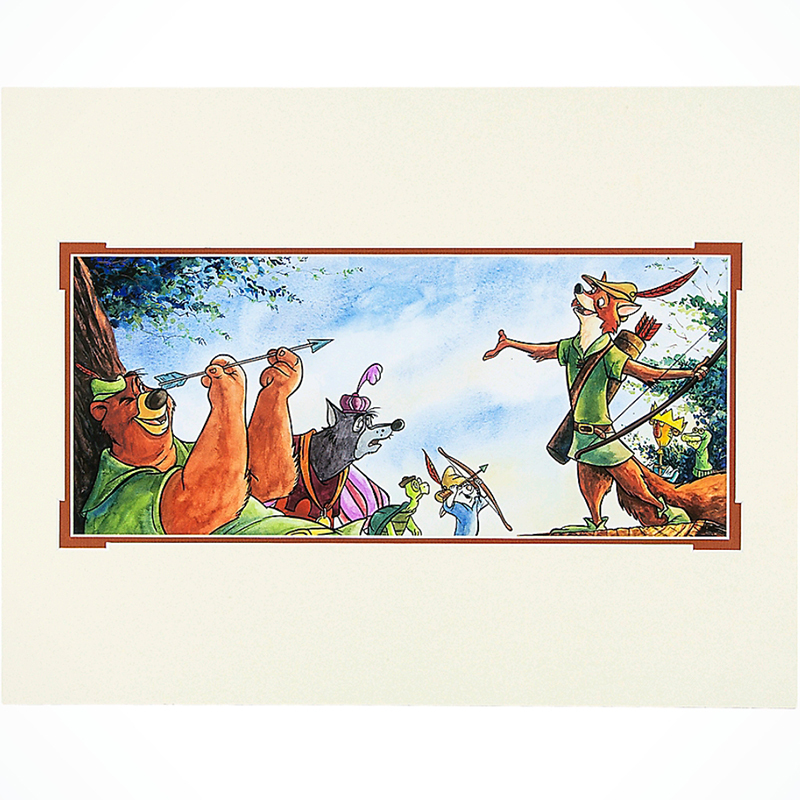 Even now, Disney’s Robin Hood remains one of the world’s favorite takes on the legend. Though many of their animated films are masterpieces, there is more to Walt Disney Productions than those movies. Their live-action fare can generate just as much hype as their animated films today. These releases are just the latest in a long tradition dating back to the early 1950s when Walt Disney first stepped outside of his cartoon worlds. Many of Disney’s first live-action efforts have proven just as enduring as their animated films. 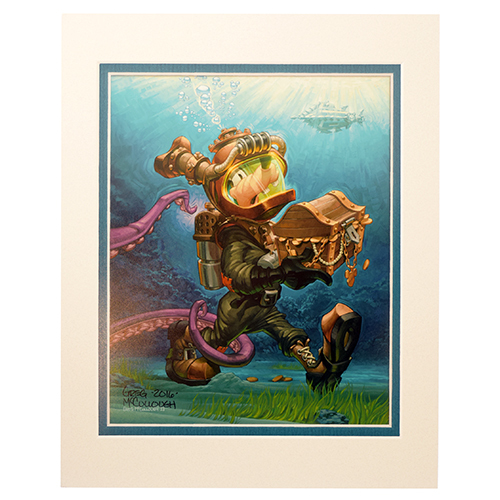 Few have been more persistently well-regarded than their 1954 adaptation of Jules Verne’s 20,000 Leagues Under the Sea, a thrilling and excellent adventure that still entertains today. After so many financial losses, Walt Disney started to wonder if it was time to close the studio and stick with live-action films, television, and Disneyland. Thankfully, he was persuaded to greenlight one more movie that looked promising (and inexpensive). 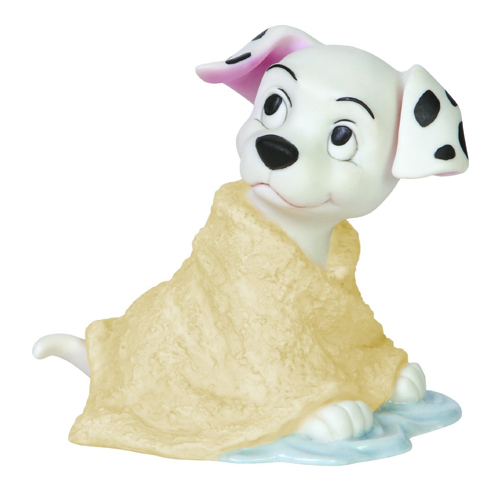 The result, One Hundred and One Dalmatians, made more money than any of Disney’s animated films yet. Besides being responsible for keeping the now ridiculously lucrative studio open, this movie remains highly entertaining for the whole family. The story of Cinderella is truly universal. The earliest recorded version, about a courtesan named Rhodopis, came from Greece in the first century BCE. The Chinese story of Yeh-hsien (or Ye Xian), first published in 850 CE, may be even more ancient. These ancient tales, and many others from a surprising variety of civilizations features at least a few familiar elements: a woman in poverty, a cruel stepmother, magical assistance, perfectly fitting footwear, and a royal marriage. In the 17th century, French writer Charles Perrault wrote the version that most people know today.